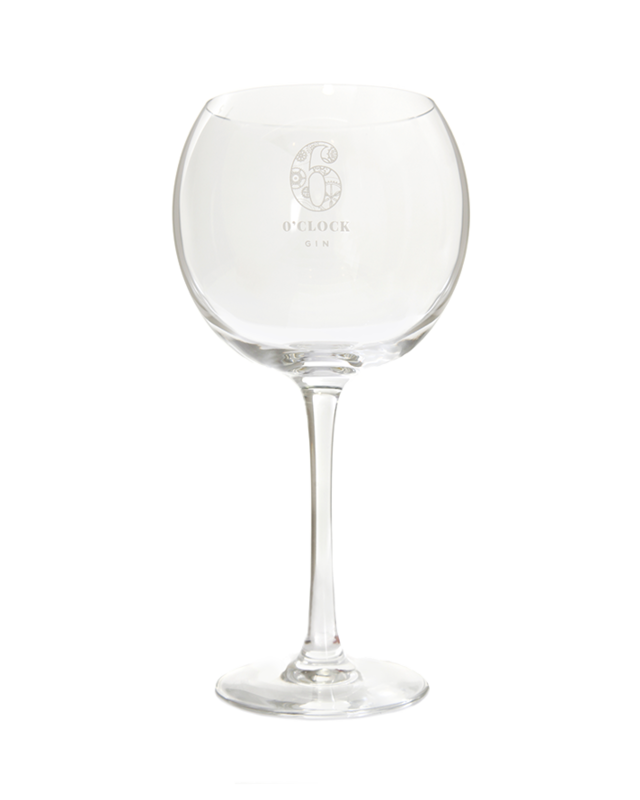 The best way to enjoy 6 O’clock Gin is in one of these high quality 700ml ‘Copa de Balon’ glasses. 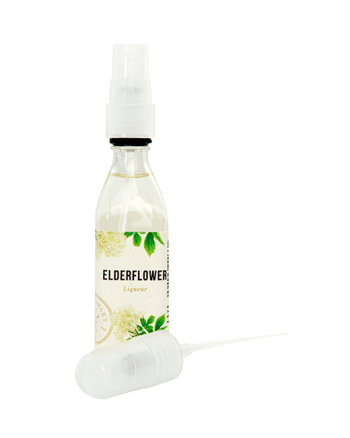 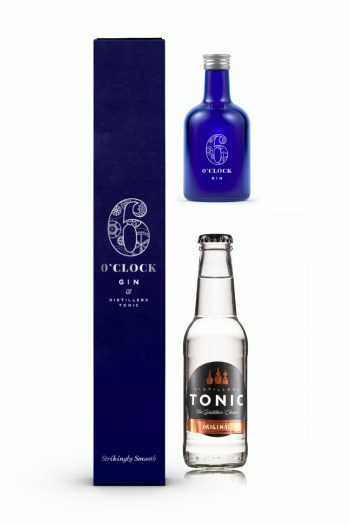 The design keeps your G&T cool and sparkling while trapping the gin botanical aromas. 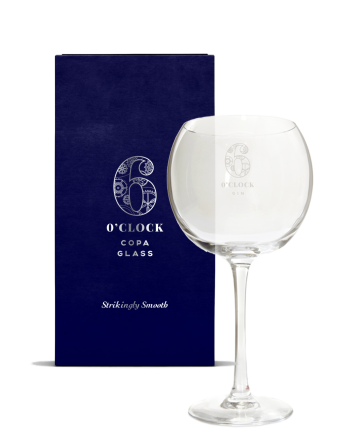 The shape of the bowl, when filled with fresh cold ice slows heat loss, resulting in less dilution while retaining fizz and taste, a must if you want your 6 O’clock Gin to last until 7.